Whenever we think of this iconic comic book character, the first thing that comes in our minds is, the angry and vengeful face of none other than Hugh Jackman. Sadly, Jackman called it quits with ‘Logan’, his last movie as the clawed Marvel mutant. Jackman’s portrayal of Wolverine earned him accolades and created a huge fan base of the character. 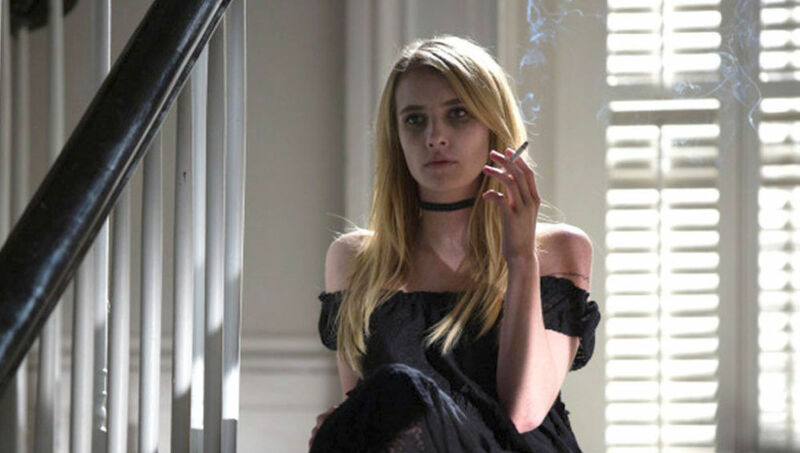 So it is a big challenge for actors to replace, and in this case, carry the legacy of Hugh Jackman. We are presenting you a list of top actors who could replace Hugh Jackman as Wolverine. 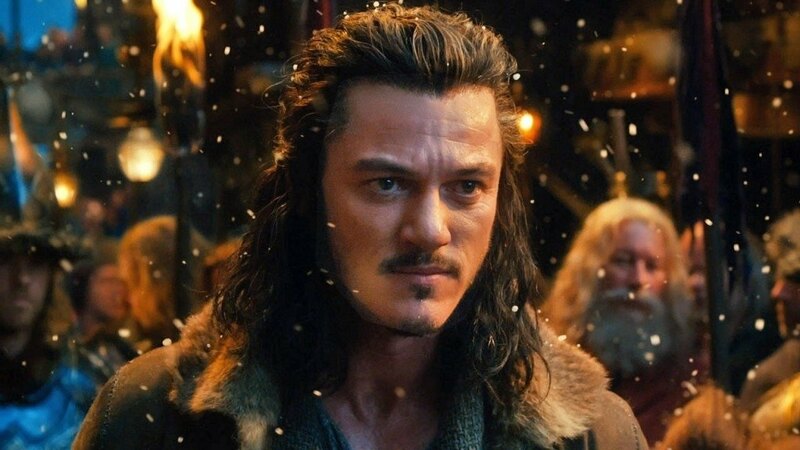 This ruggedly handsome English actor is well-known for blockbusters like Dracula Untold, Fast and the Furious 6 and Clash of the Titans. His portrayal of Vlad III or Dracula in the eponymous movie, is a proof that he can easily pull of the role of the clawed berserker with ease. Despite being indestructible, Wolverine is character with a history of psychological and mental trauma. He is emotionally scarred and his rage filled mind and disregard are the result of the bitter experiences he has been through. 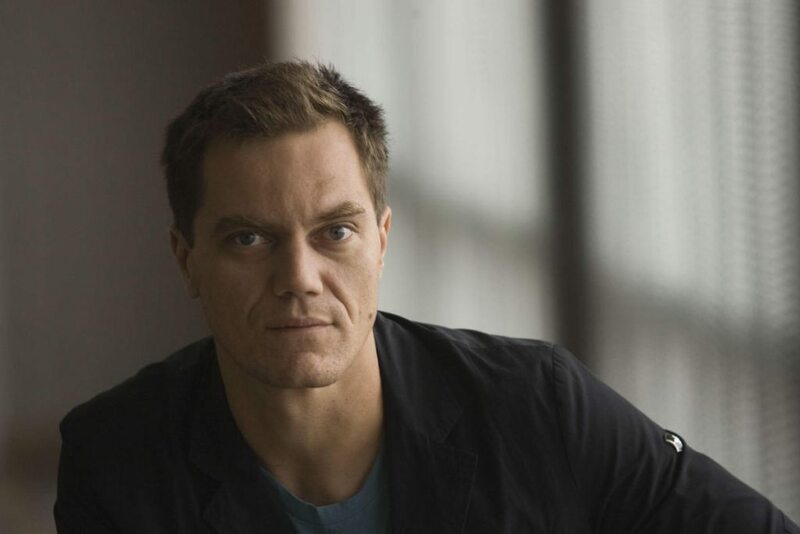 Michael Shannon, known for his villainous and badass roles, can be the perfect person for the job. Scott is the son of the legend Clint Eastwood and is well-known for playing supporting roles in blockbuster movies like Gran Torino, Suicide Squad and Fury. 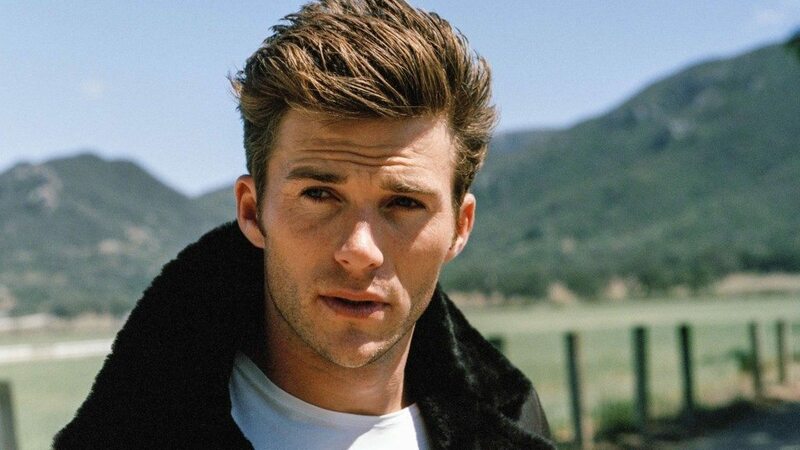 His sharp features and expressive face make him a potential contender for the role of Wolverine. 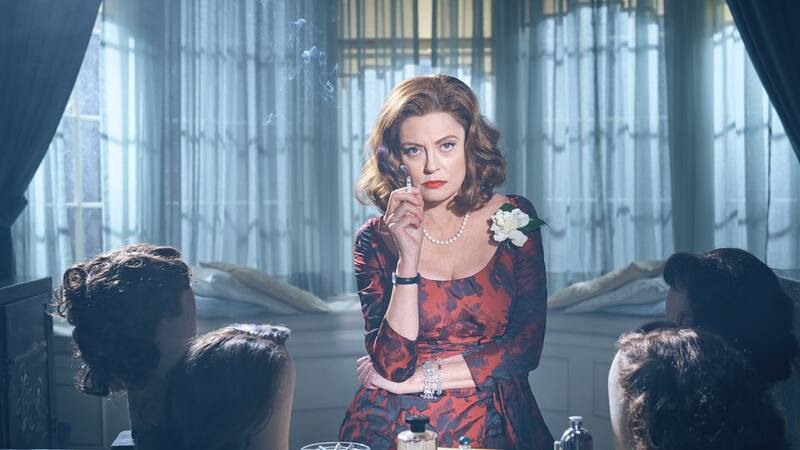 Most importantly, Scott is young and can stick to this iconic role for a long time. 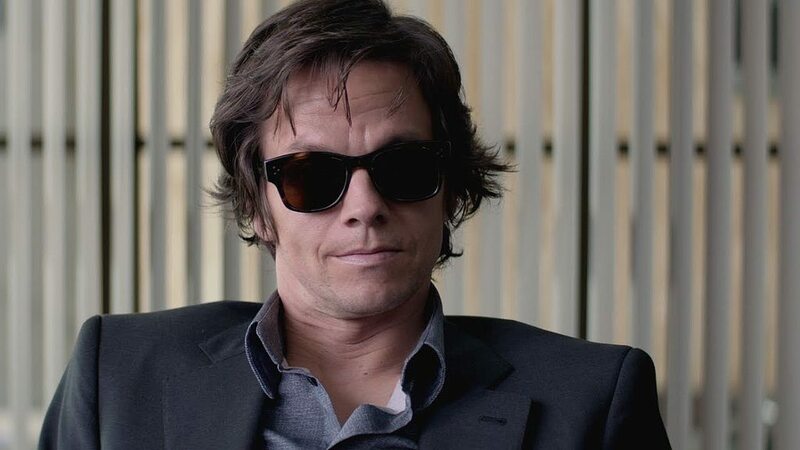 In his long career, Mark Wahlberg played a vast array of fictional as well as non-fictional badass characters such as Chris Cole in Rockstar, Bob Lee Swagger in Shooter, Sgt. Dignam in The Departed and most recently Marcus Luttrell in Lone Survivor. Take away the Boston accent and he is the right man for the job. 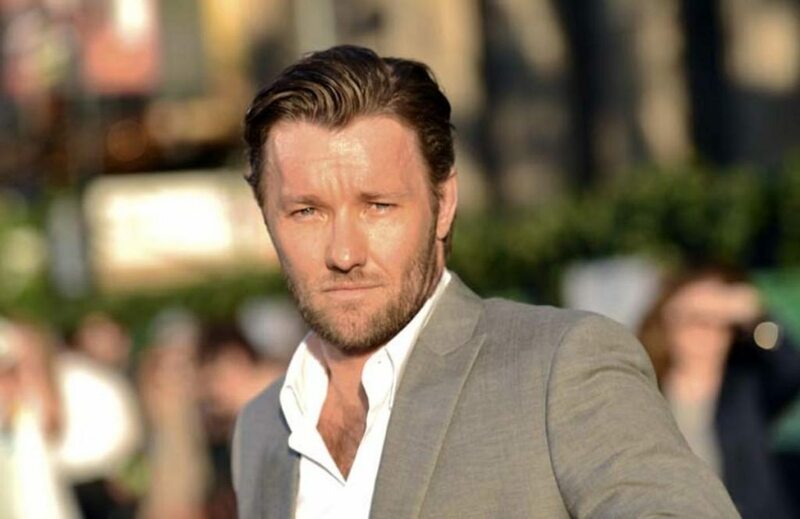 Joel Edgerton is the proof of the fact that a nice guy can become a badass. His roles in movies like The Gift and Black Mass, prove that he is a fine actor and his physical transformation and portrayal of Brendan in Warrior compel us to think that he can effortlessly carry Jackman’s legacy. 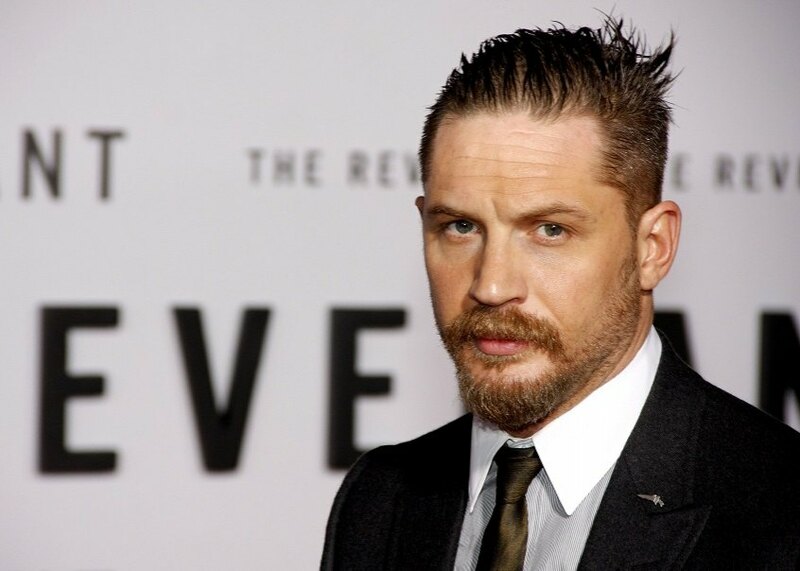 This English actor has done a commendable job in movies like Unbroken, ‘71, Eden Lake and Money Monster. In most of his movies, he has done physically demanding roles and if added some extra muscles, he can swiftly do justice to the role. Moreover, he is only 25 and can take up the role of Wolverine for at least a decade or two. 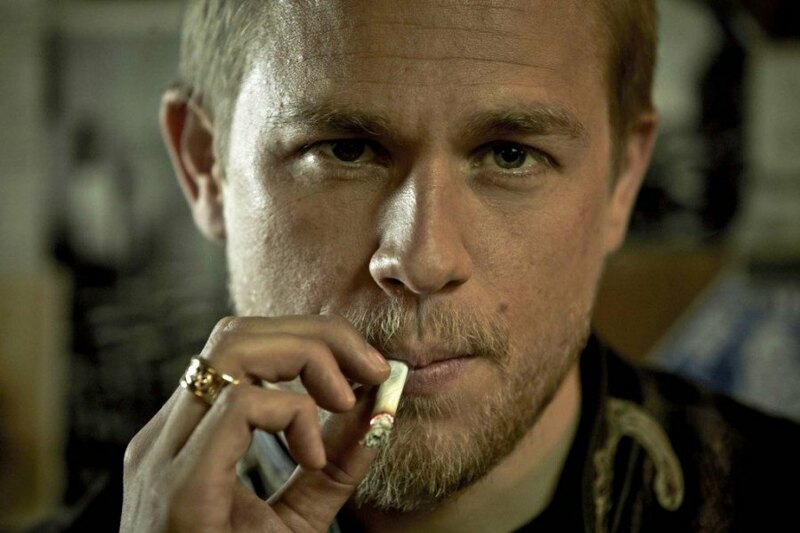 Well-known for playing ‘Jax’ in popular TV Series Sons of Anarchy and movies such as The Lost City of Z, Pacific Rim and King Arthur, Charlie Hunnam is an epitome of Badass. Hunnam knows the way of portraying broken characters and it would be a delightful experience to see him as the raged beastly mutant. Angry face – check, rugged – check and lastly, stone-cold – check. 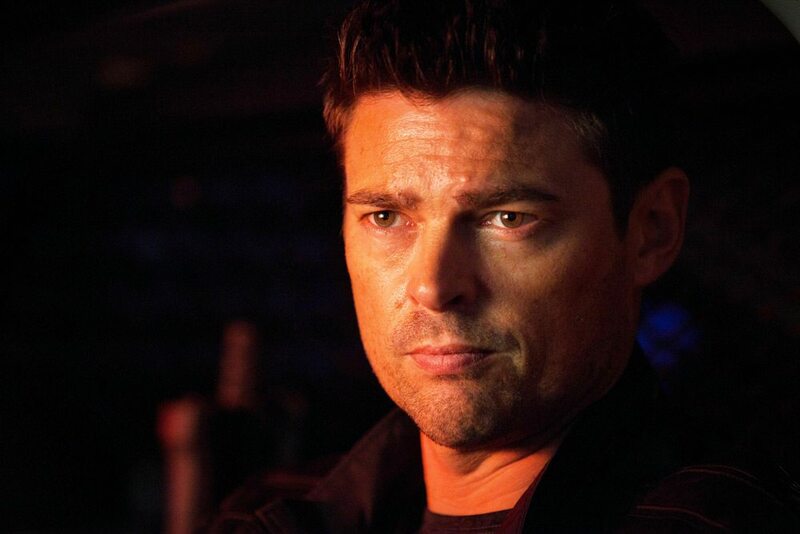 Karl Urban already took one badass role – ‘’Judge Dredd’’ and gave it a new dimension. 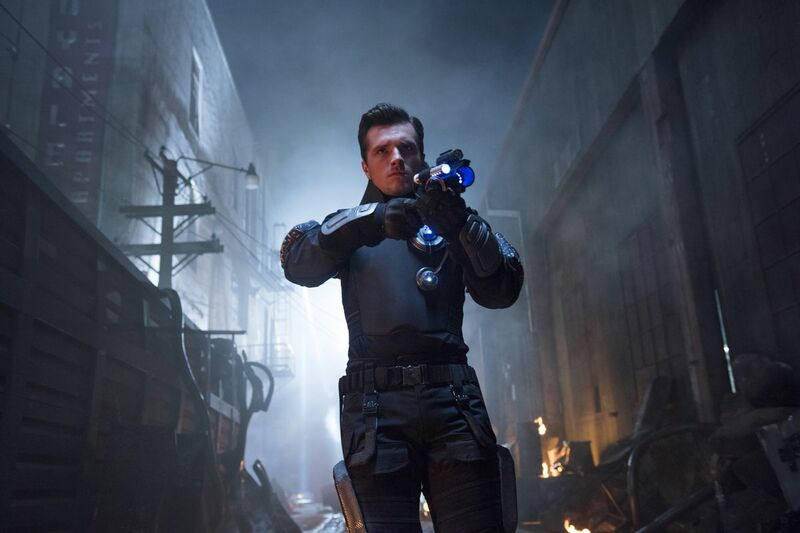 His portrayal of this iconic character has been widely appreciated by fans. Also well-known for his roles of the same kind, in movies like Doom, Star Trek and The Lord of The Rings, Karl has the potential of outmatching his predecessor by giving the character of Wolverine a more grittier outlook. 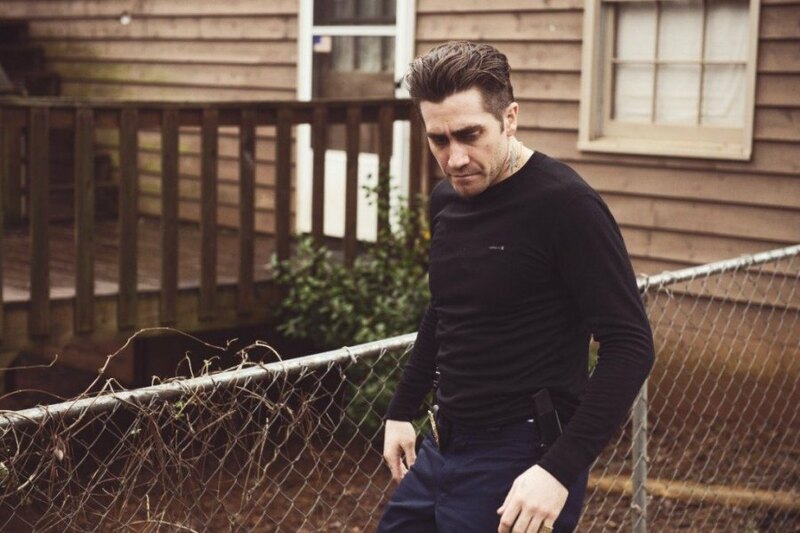 Having stellar performances in his filmography, Jake Gyllenhaal is one of the finest actors of this generation. Be it a sociopath video journalist, an U.S Army Ranger or an ace boxer, Jake can portray each character effortlessly. 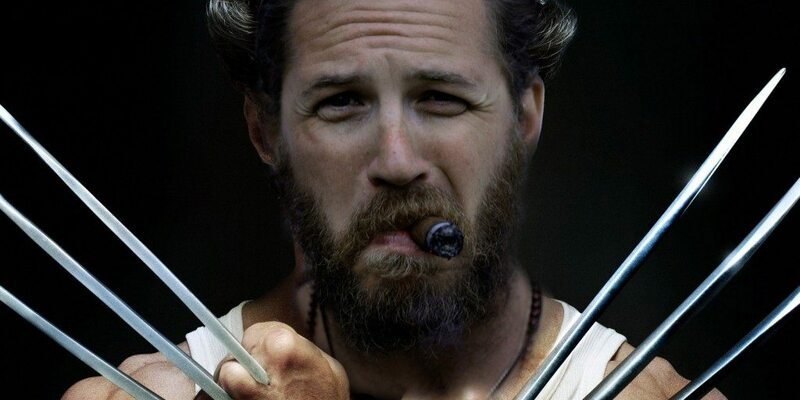 We are pretty sure if given the offer, he will be no less than Jackman when it comes to portraying Wolverine. 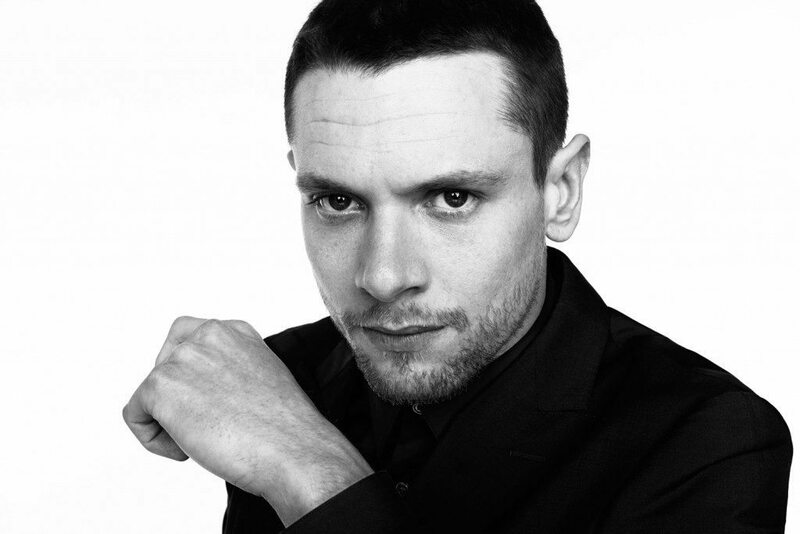 Our final entry on the list is this versatile English Actor. He can be physically intense as we have seen movies like Warrior and The Dark Knight Rises or artistically brilliant as he was in movies like Legend, Bronson and Locke. If added a pair of Adamantium claws, he can truly be a real treat to watch.